Unlike other accountants, you can switch to inniAccounts whenever you want. You do not have to wait until the end of your company’s year. 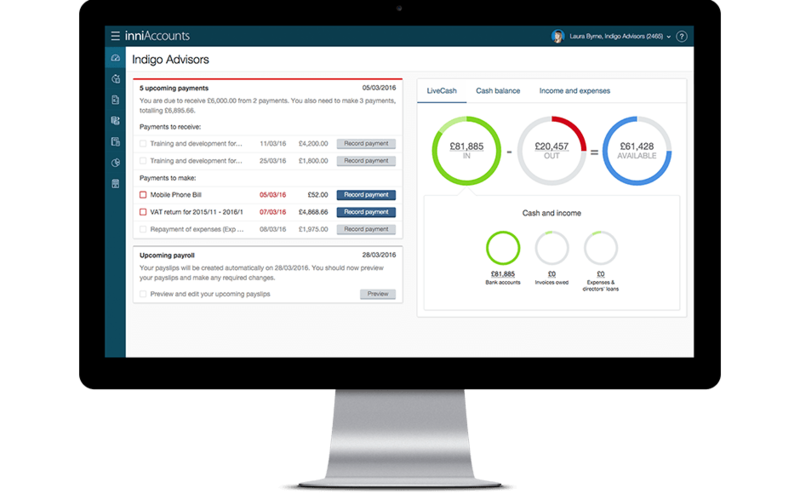 We’ll liaise with your previous accountants to gather the required information for us to setup your business in our software.